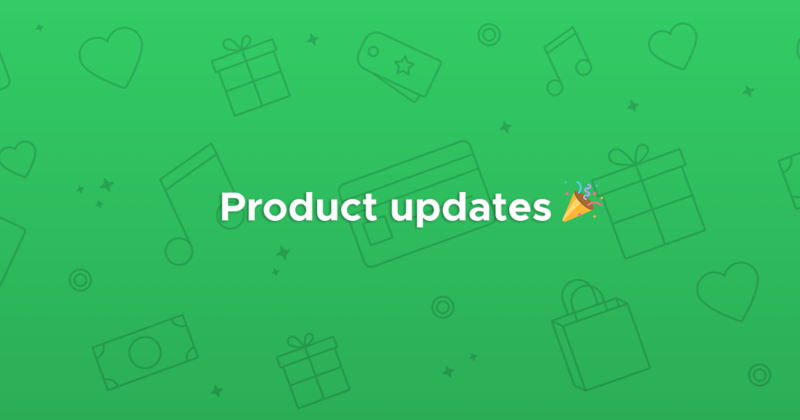 You may have already used our automated welcome, work anniversary, and birthday bonuses, as well as the funds that allow specified team members to give unstructured bonuses from a shared pool. 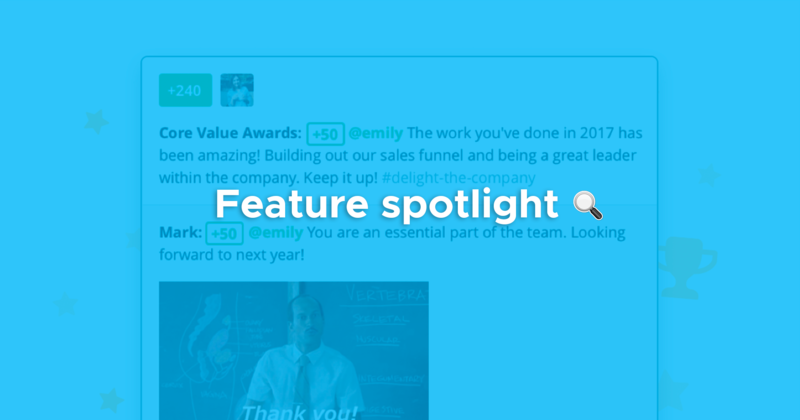 Awards now combine these existing features with new functionality (all in one place) to make it even easier for companies of all sizes to manage their company-to-employee bonuses in Bonusly. 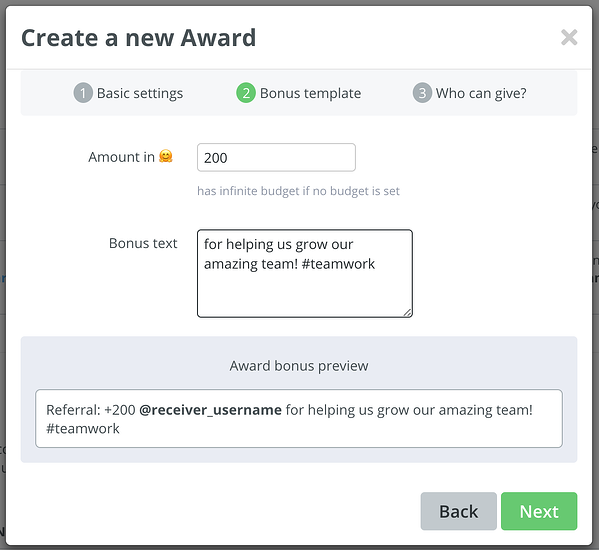 In addition to company bonuses that are either automated (previously called Bots) or customizable by the giver (previously called Company Funds), Awards now includes the ability to create predetermined bonus templates for a subset of your team to give out. The new Awards have fixed bonus reasons and amounts in order to standardize recognition for specific contributions and events. By using the Awards feature for referral bonuses, you can empower hiring managers across the organization to recognize employees who refer new hires, while still allowing your HR team to determine the amount and language of these bonuses. Celebrating major life events is a great way to show that your company cares about your employees beyond their work performance. Make it easy for all your managers to announce when their employees get married or have a new baby by setting up an award with a standardized message and bonus amount. If you run incentive programs in your organization to promote wellness initiatives, you can now use Awards to manage the bonuses that are given to employees who participate in those activities. For instance, you can create awards to recognize employees who get flu shots and participate in Ride your Bike to Work Day. Safety is a high priority for many organizations, especially those in manufacturing. You can promote safety by creating Awards to recognize individual behaviors like achieving accident- or ticket-free streaks and attending safety courses. With Awards, everyone in your organization will be able to see what specific safety measures are important and start to put them into action more frequently. Encouraging a learning mindset in your organization shows that you care about your employees’ professional development and strengthens your in-house knowledge. Create awards for the specific training programs and certificates that you think are valuable in order to provide direction for employees who are interested in furthering their education. Recognize individuals who help with recruiting, interviewing, and training new hires to let them know that their time is valuable. Using Awards for these bonuses will ensure that everyone is thanked equally for their contributions. 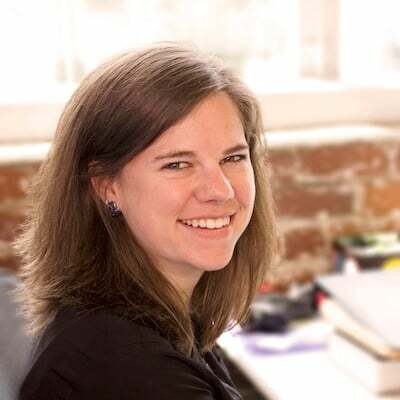 Check out this article for more inspiration on company incentives, and use Awards to create structured versions of the ideas listed. If your company would like to standardize certain types of recognition, use the Awards feature to create bonus templates. 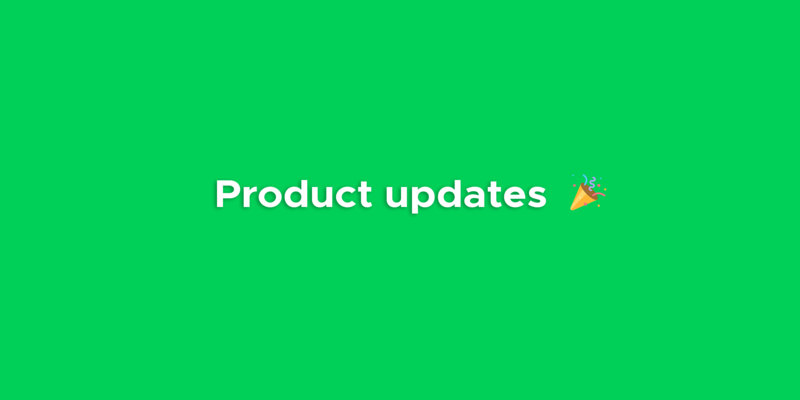 You’ll be able to specify the amount and message of each award, as well as the monthly/quarterly/annual budget and the team members that are allowed to give the award. 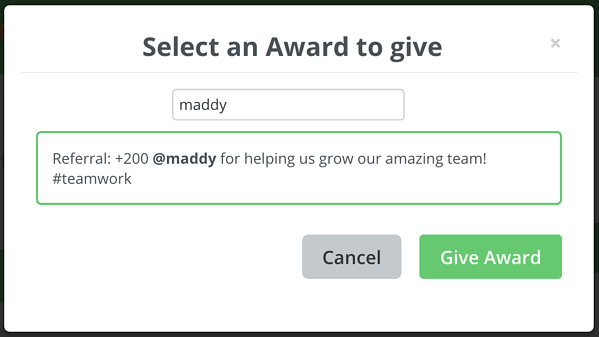 Once your award is created, it’s easy for any of the specified givers to type in the recipient’s name and give the award! For more details about setting up your own awards, check out our Help Center article. Give it a try, and let us know what you think! We’d love to hear about the awards you set up for your organization. Awards is a Bonusly Pro feature. Learn more about Bonusly Pro here.